TUC’s Yellow Fish Road™ program targets and engages Canada’s youth to protect Canada’s water, not only for today but for the future as well. Students learn about the impact pollution has on their community and what steps they can take to protect their local water. In most municipalities across Canada, storm drains flow untreated directly into local rivers and streams. Other than clean rainwater almost anything that gets into our storm drains harms fish and other aquatic lives as well as Canadians who need clean water. Common contaminants include soap, fertilizer, dirt, oil, pet feces and construction materials. Yellow Fish Road™ volunteers paint yellow fish symbols with the words ‘Rain Only’ adjacent to storm drains and distribute fish-shaped brochures to nearby households reminding people that anything that enters the local storm drain system, good or bad, ends up in their water. Since 1991 Trout Unlimited Canada’s award-winning Yellow Fish Road™ program has been Canada’s premier water education program specifically targeted to reduce water pollution. TUC’s Yellow Fish Road™ program educates Canadians that storm drains are the doorways to our rivers, lakes and streams. Participants learn that together we can prevent pollutants from entering our storm drains and protect Canada’s water. Inside Education offers elementary programs including Alberta Forests, Natural Resources and Energy and also Electricity and Energy. Junior High programs include Electricity Challenge – A Solar Lantern Building Project or Agriculture in Alberta – Cultivating Stewardship. Also offered are senior high programs and special projects. 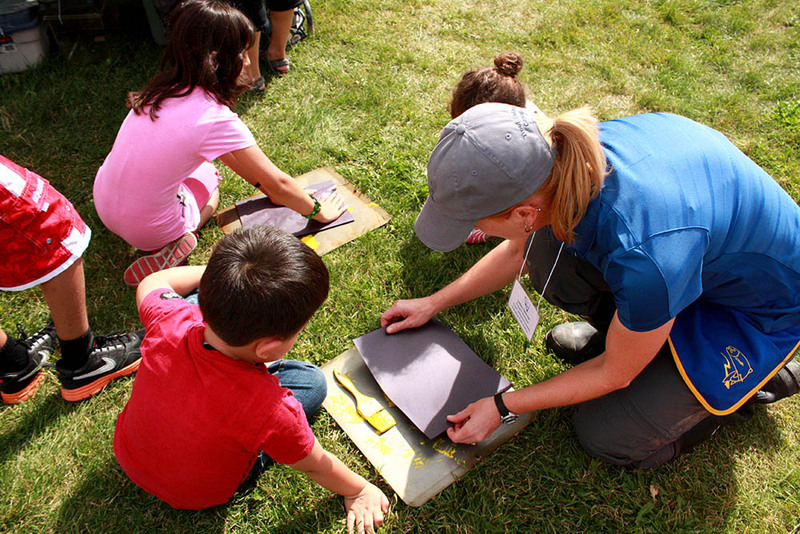 Using an award-winning approach to environment and natural resource education, the team of professional educators at Inside Education will bring current and curriculum-relevant programs to your school. 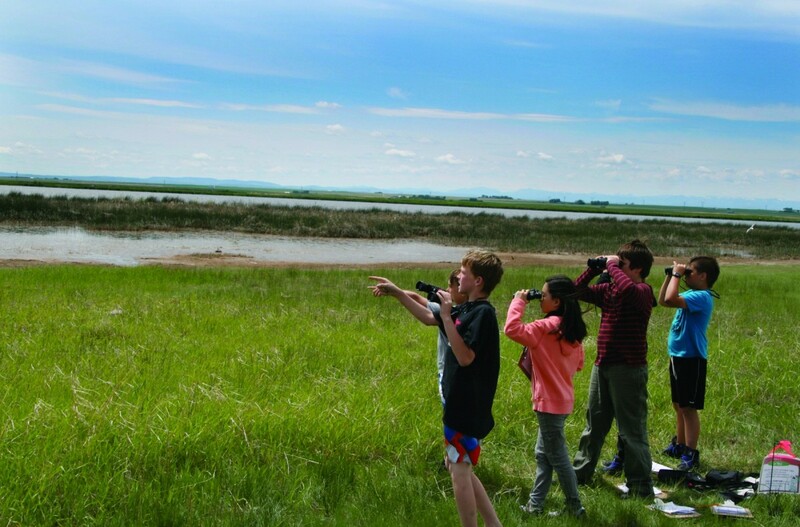 Based on our pillars of multiple perspectives and critical thinking, they will engage students in a thoughtful exploration of Alberta’s environment, society and economy. YouthLink is passionately and proactively inspiring kids to make positive choices and stay safe. Experience the wonderful world of Policing in Calgary at Youthlink. When students visits Youthlink, their adventure begins not in a traditional classroom, but in one of three exciting Crime Labs. During full-day fieldtrips, students spend half the day learning about forensic science through our Forensic Files evidence and investigation program. The other half of the day focuses on our Street Smart program. Street Smart gives students the straight facts on challenging topics,such as bullying, drugs, healthy relationships, gangs and online safety. The zoo isn’t just a great place to visit animals and plants; it’s the perfect place to learn about them too. Learning is more fun at the zoo! Your students will have a blast exploring the natural world around them and discovering the answers to some pretty cool questions. Enjoy hands-on activities, role-playing and costumes as we make our way through a variety of curriculum-based programs. You’ll also have plenty of time to explore the zoo on your own. Programs are available for all grades and include humungous creatures and the bear necessities. You also come for a Self-Guided visit anytime and enjoy the zoo at your own pace. Want support and tour ideas for your visit? Check out our Backpack Tours which include a pre-written tour, additional information and pictures and animal artifacts to support your classes learning.